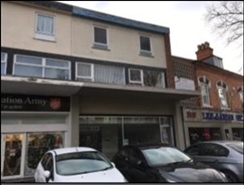 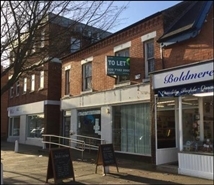 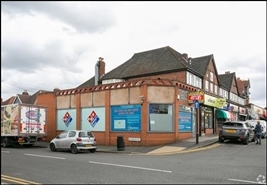 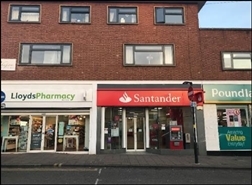 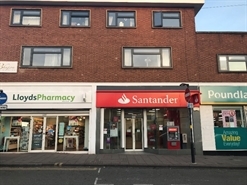 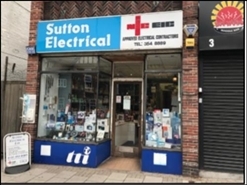 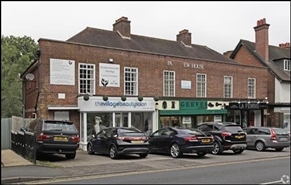 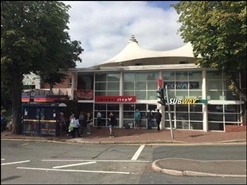 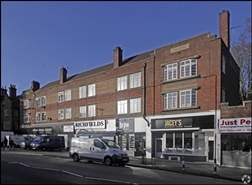 The property comprises a self-contained retail unit which has been fully refurbished to a ‘white-box’ shell and benefits from A5 Hot Food Takeaway consent. 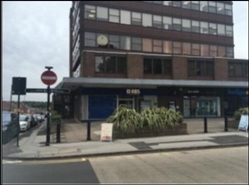 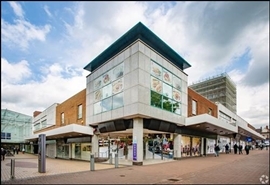 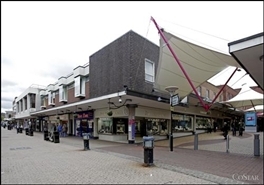 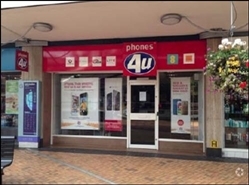 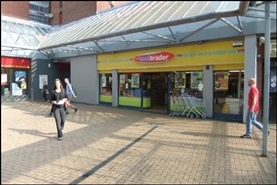 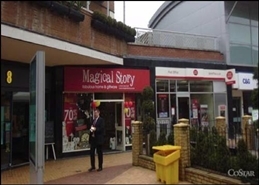 Internally the property provides a largely open plan retail area with WC. 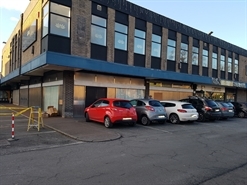 The premises are available on a new internal repairing and insuring lease to expire March 2021. 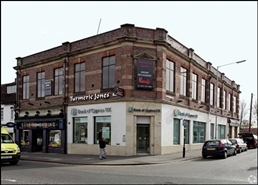 However flexible lease terms up tp March 2021 are also available.